Suzanne Elledge Planning & Permitting Services, Inc.Sansum Medical and Surgery Center - Suzanne Elledge Planning & Permitting Services, Inc.
SEPPS worked with a team of local consultants to assist the Towbes Group and Sansum Clinic with entitlements for Sansum’s Foothill Medical and Surgical Center in Santa Barbara. 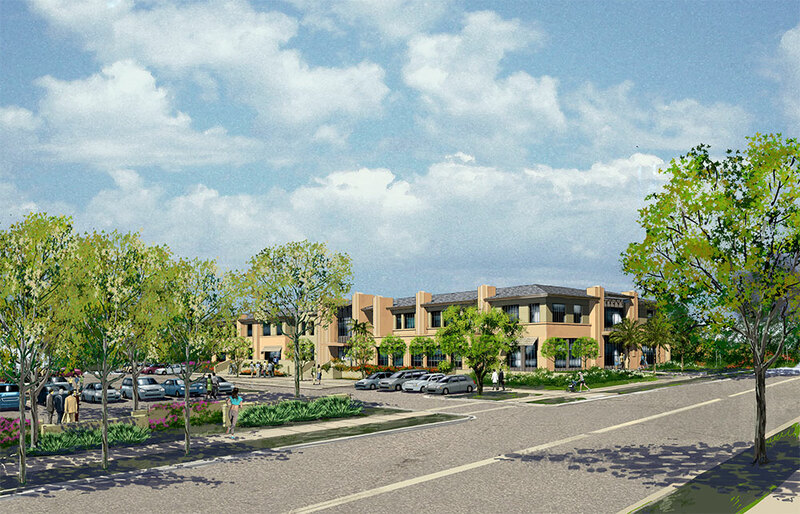 The project involved LAFCO approval of annexation of the property into the City of Santa Barbara and service district detachments, City approval of General Plan and zoning amendments, and a Development Plan. The project included two new two-story medical office buildings with more than 60,000 square-feet for an outpatient surgery center, a medical clinic, and administrative offices.